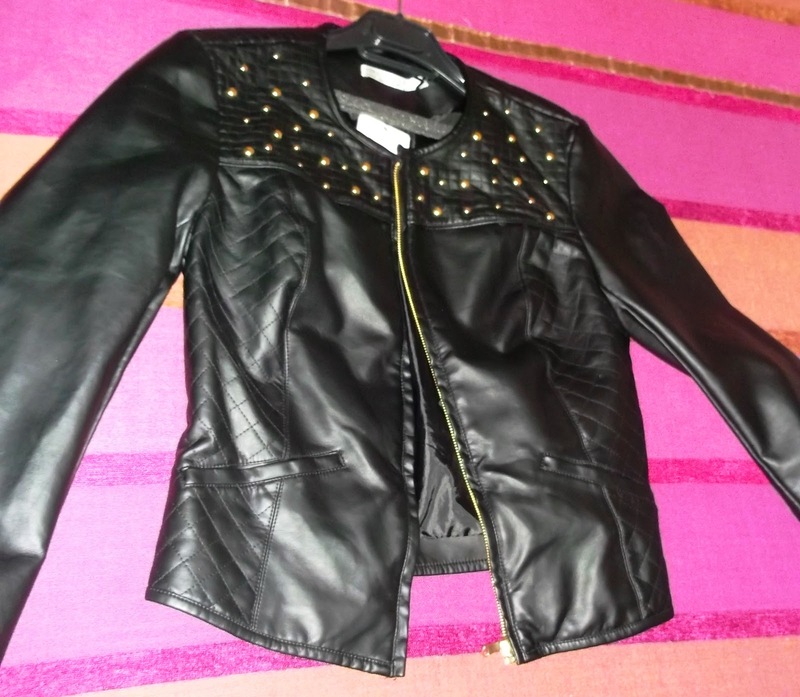 In the last days I've costumized some of my clothes with studs, but i've done already a post step by step how i stud a jacket, so this post only have photos with my "new" creations. 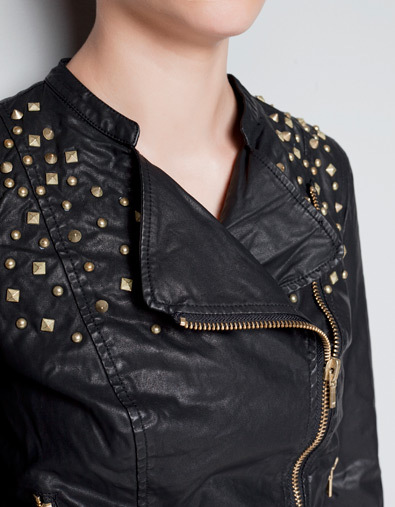 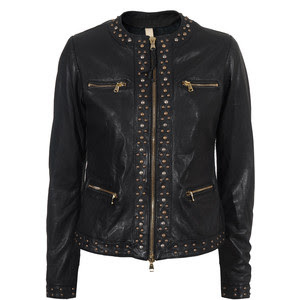 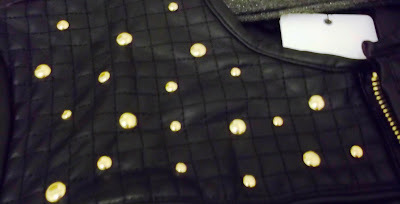 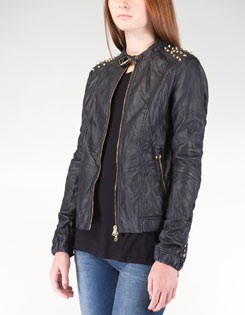 This jacket is new, but i decided add some studs to turn into a original jacket! And now it look like this! 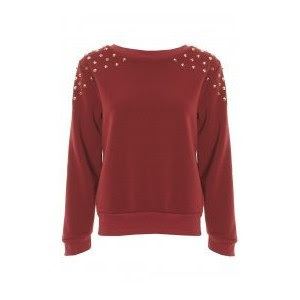 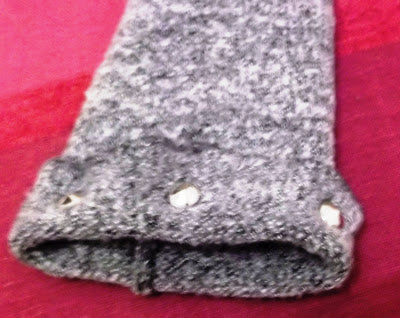 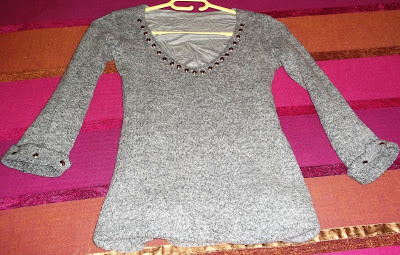 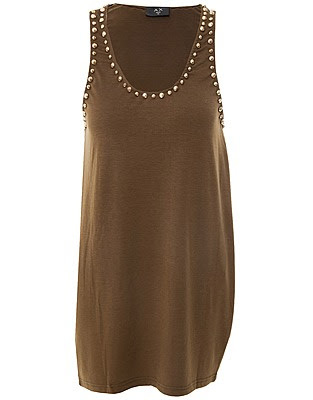 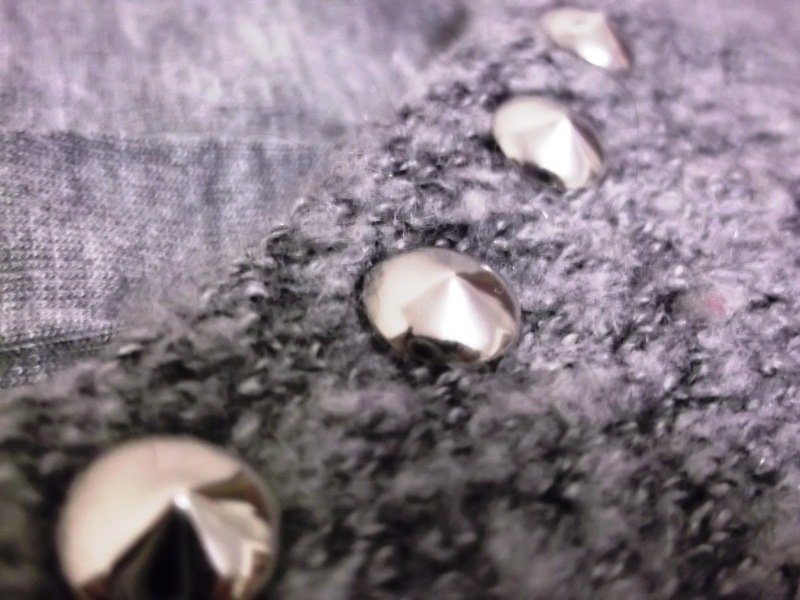 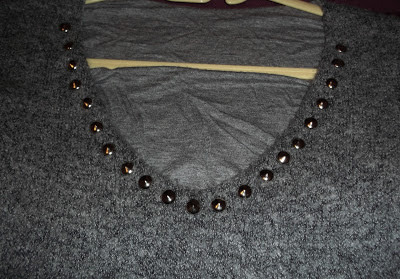 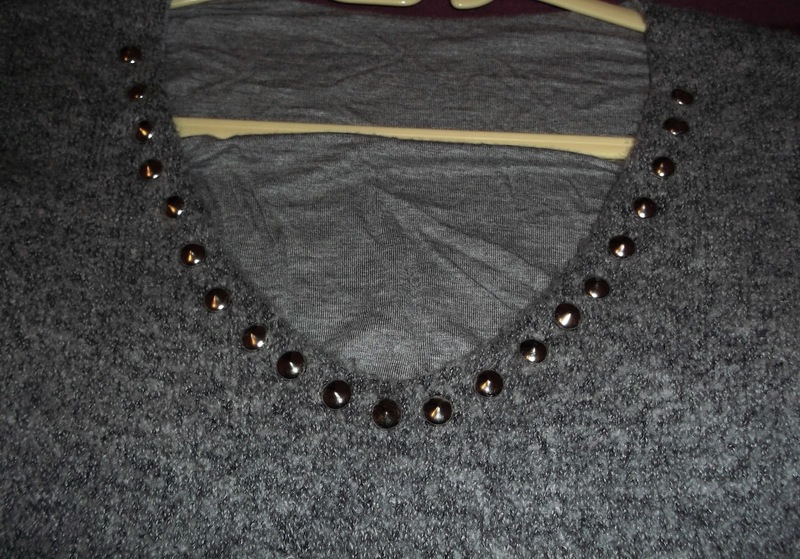 This is an old sweater, that I don't wore for a long time, and i added some studs as well. 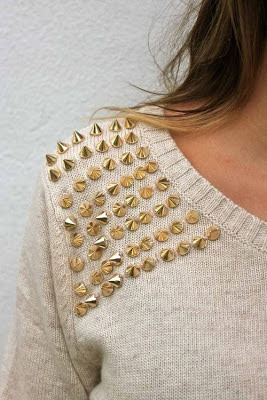 I hope you like my idea. 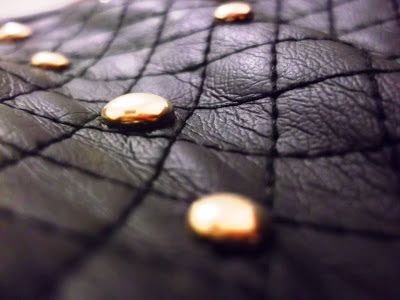 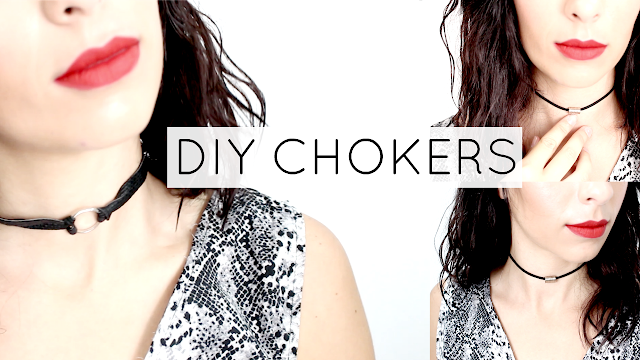 Send me the photos of your projects to becreativebeyou@hotmail.com and i will post them on the blog.